National Bee Supplies is 100% committed to respecting your personal privacy and protecting information about you. The following notes explain how we collect, process and protect any information that you give us. The information that we hold is held securely in accordance with our internal security policy and the law. We do not store credit or debit card details. Data may be stored for up to 5 years but we will never keep it for longer than necessary. We will confirm your personal details on our acknowledgement of order. If you have registered you may check or amend your personal details within the my account screen. You may also check, amend or remove your personal details by contacting us, writing to us or telephoning us. By buying or registering an account with National Bee Supplies we feel you would like to be kept informed about our products. We will therefore send you regular catalogues and emails unless you have told us otherwise. 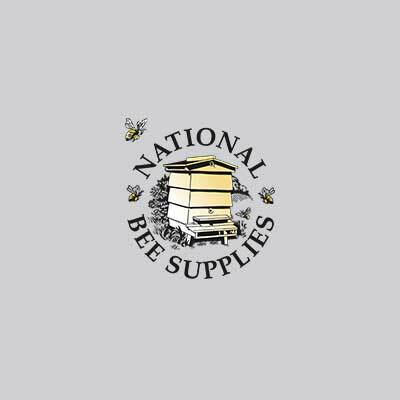 National Bee Supplies is part of Suttons Group which includes Suttons, Dobies, The Organic Catalogue, National Bee Supplies and The Present Finder. From time to time we may contact you with information and offers from other parts of our group. You may change or update these at any time by ringing our customer services department on 0333 240 6160 or writing to the address below.